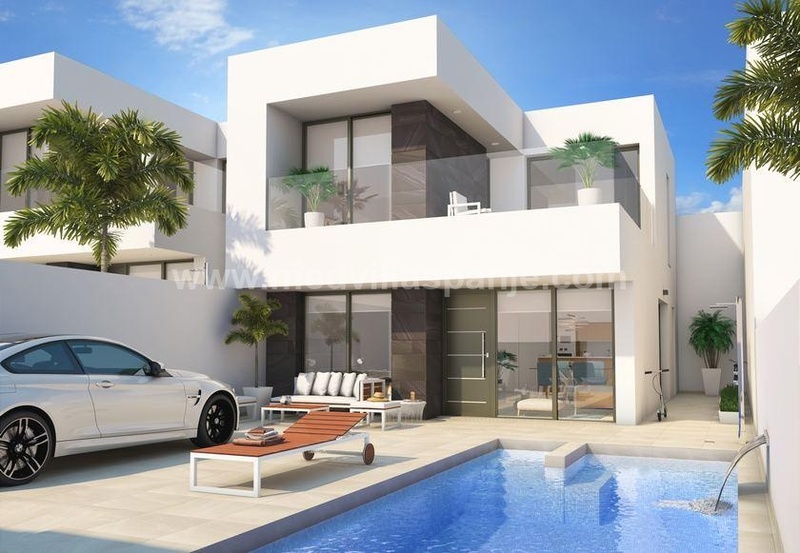 New promotion of apartments in Santa Pola, Alicante situated only 980 meters from the harbor and the fabulous beachesof this Mediterranean city. All homes consist of open concept living room, modern kitchen, 2 bathrooms and terrace. They have underfloor heating in bathrooms, pre-installation of air conditioning by ducts and include parking space. The residential offers a spacious communal area with tennis courts, playground, large gardens and a fabulous pool on two levels. Available apartments of 2 or 3 bedrooms, on different floors and in different types; apartments on ground floor with large terraces, intermediate floors or penthouses with large private solariums and beautiful sea views.